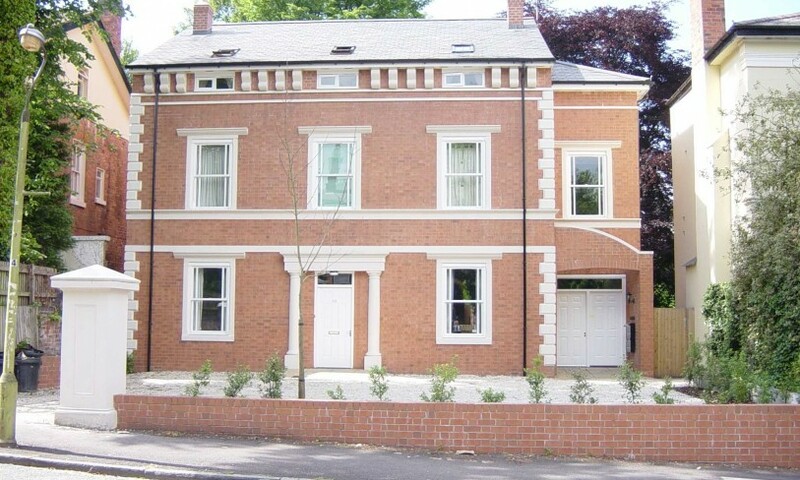 Apartment 2, 99 Gough Road, Edgbaston, B15 2JG. 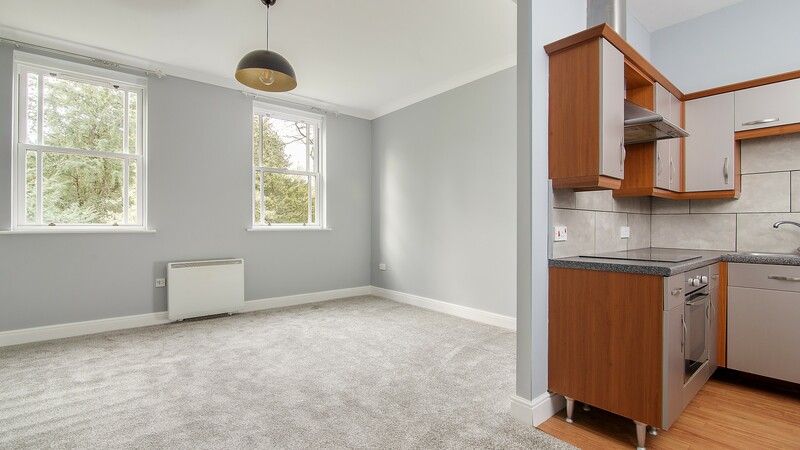 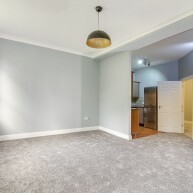 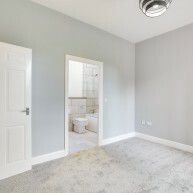 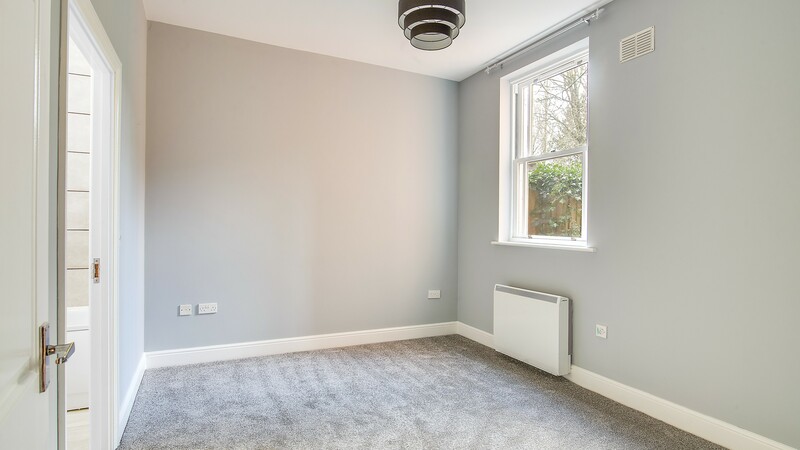 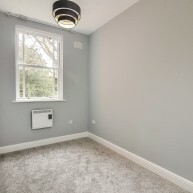 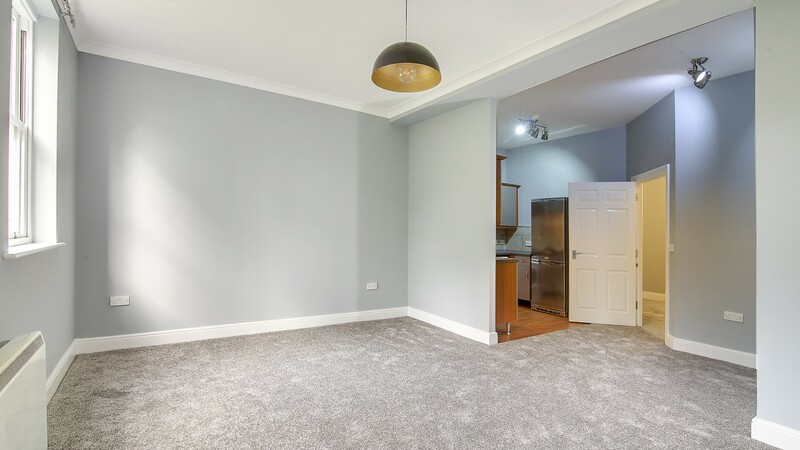 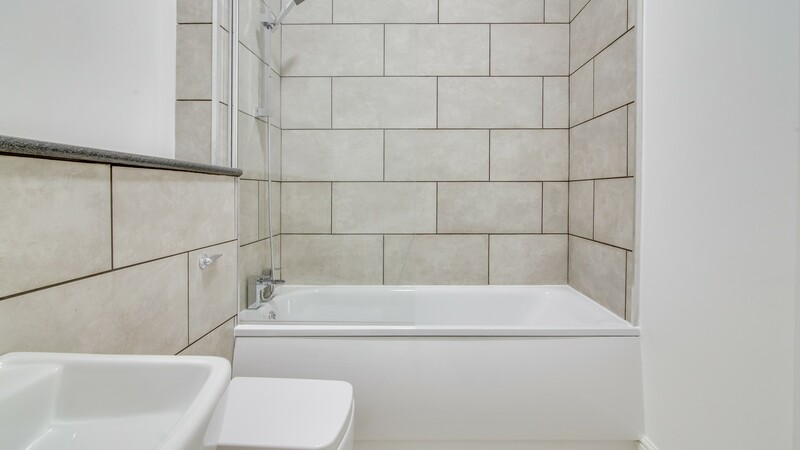 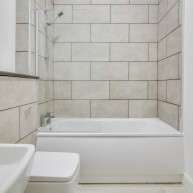 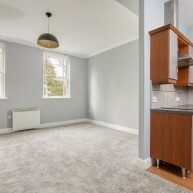 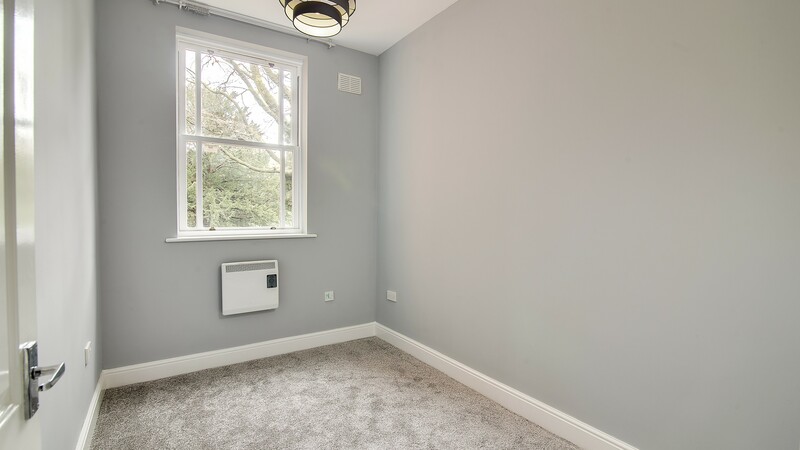 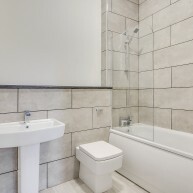 Refurbished 2 bedroom unfurnished apartment in modern development, built in a Georgian style to sympathetically reflect the period properties in the area. 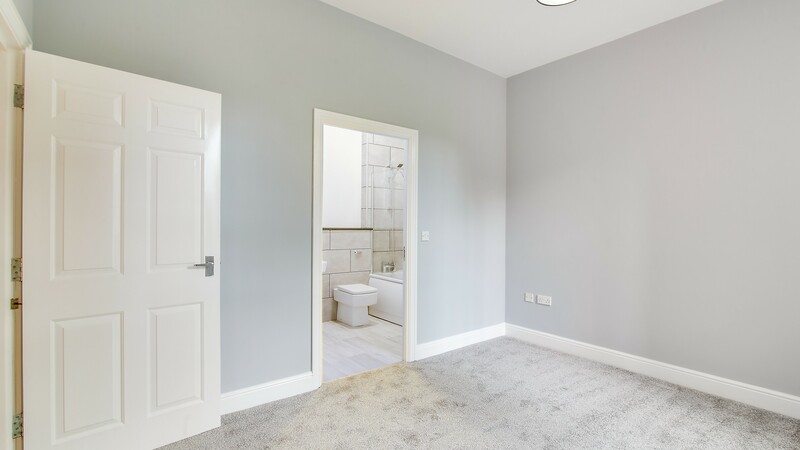 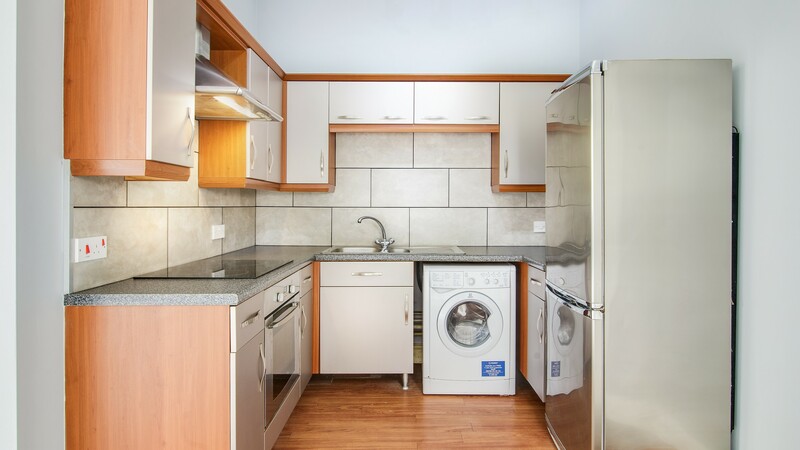 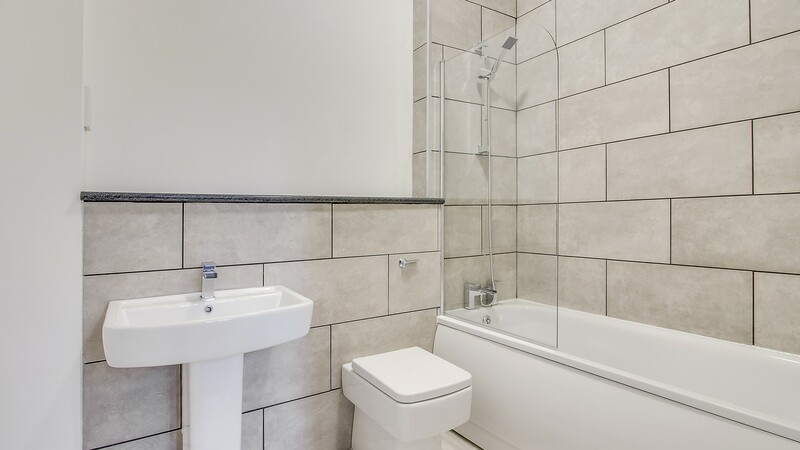 The property comprises of a fully fitted kitchen, lounge, bathroom, master bedroom with en suite, a further bedroom, open plan living area and benefits from off road parking. 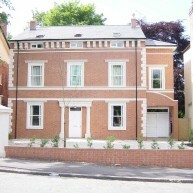 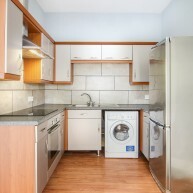 An attractive location with tree lined avenues and green open spaces. 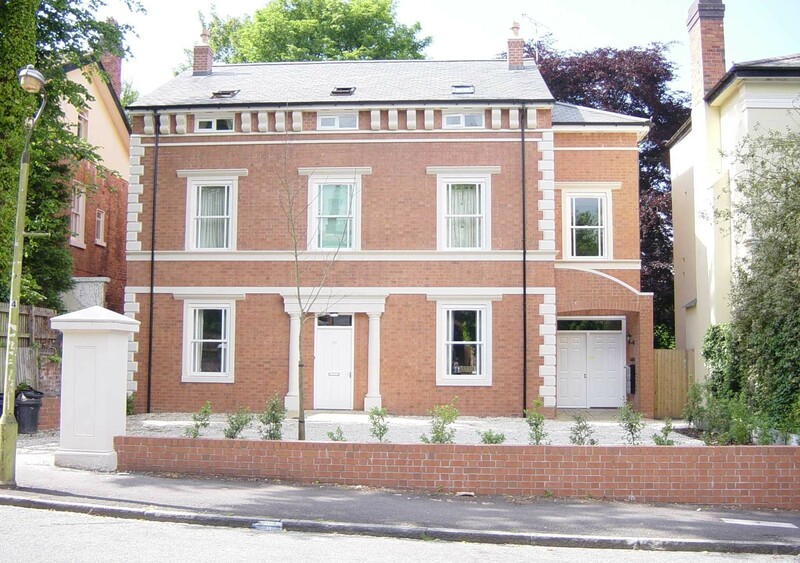 Edgbaston is renowned for its quality buildings, elegant properties and outstanding private and state educational establishments. 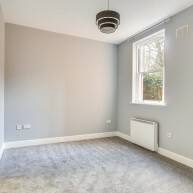 Gough Road affords excellent access and transport links to the city centre, Harborne, The University of Birmingham and world-class Queen Elizabeth super hospital.